This might a nice addition to your Mother's Day present. Lidl Ireland is selling half-price prosecco this weekend. 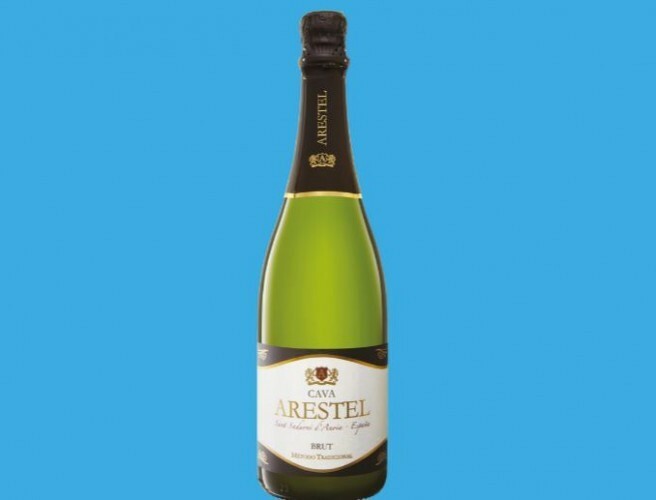 The popular ARESTEL Cava DO Brut will be available in stores nationwide on Saturday and Sunday for €5.49. Lidl says a limited number of its Super Weekend Savers can be purchased per customer.